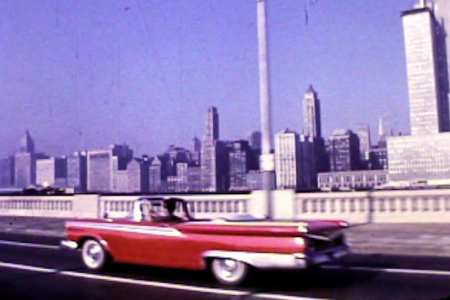 If you have a collection of films you think would fit into the Chicago Film Archives mission, please contact us at (312) 243-1808 or at info@chicagofilmarchives.org. Financial contributions are always welcome with the gifting of a collection. Each film in our vault will be inspected, repaired, placed in archival containers and catalogued so as to guarantee its survival and accessibility.